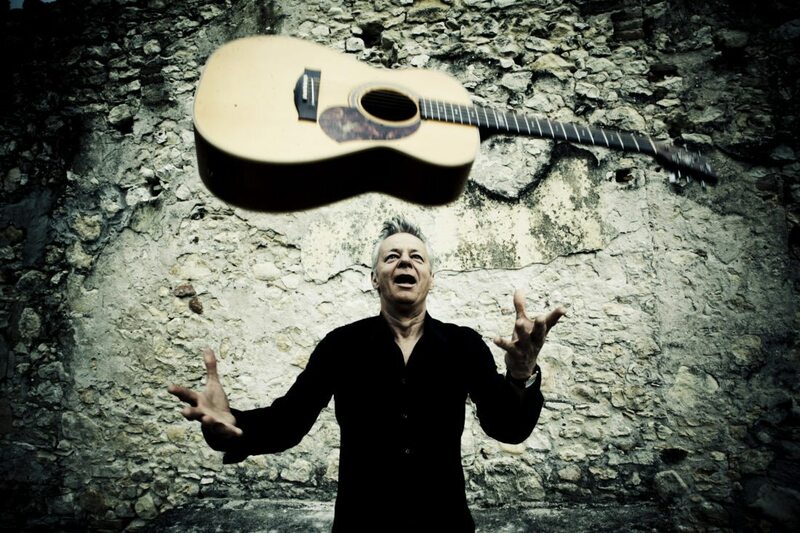 How great is Australian guitar virtuoso Tommy Emmanuel? 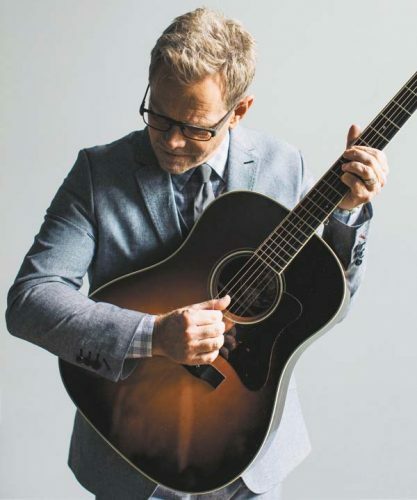 “For fellow pickers and fans of finger-style guitar, seeing Emmanuel perform was like coming face-to-face with a god,” lauded a Charleston City Paper review. “Imagine Chet Atkins with the testosterone of Eddie Van Halen,” praised guitar legend Steve Vai. 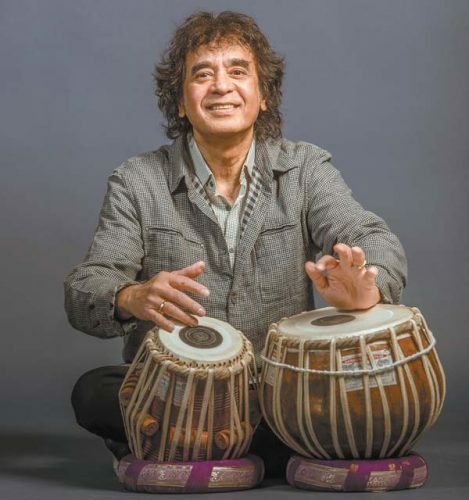 Widely considered to be one of the greatest living acoustic guitarists, Emmanuel fuses elements from blues, country, rock, classical and Spanish music, often playing the bass, melody and lead parts at the same time as a one-man-band. Making his Hawaii debut, the acclaimed guitarist is excited to finally play Maui. 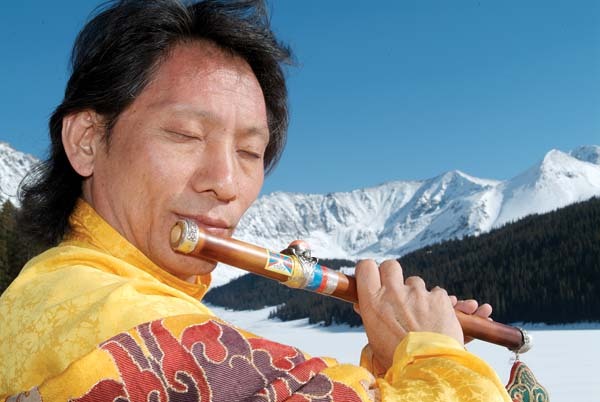 Performing solo here, Emmanuel says he loves the total freedom of being on stage by himself. YouTube concert videos demonstrate how he enthralls audiences. There’s a clip of a 2013 show in Shanghai, China, where fans are positively ecstatic singing along to the Beatles’ covers he often plays. One young fan seems so moved he has tears in his eyes. With no formal training, Emmanuel taught himself guitar as a child, playing along with his parents’ records. 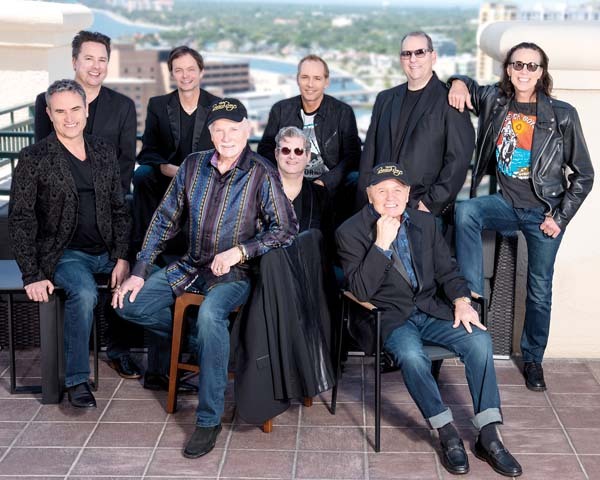 A professional musician since the age of six, he began living out of a station wagon playing with his siblings in informal touring bands around Australia, including time as the Midget Surfaris, capitalizing on the ’60s surf music phenomenon. His life changed at the age of eight when he heard legendary guitarist Chet Atkins play the song “Windy and Warm” on the radio. Absorbing the guitar styles of Merle Travis, Les Paul and Django Reinhardt, Atkins transformed them into a unique fingerpicking style of his own. Emmanuel was mesmerized and spent countless hours trying to master complex fingerpicking techniques. Once when he was stumped about how to create a particular harmonic effect, Atkins appeared to him in a dream demonstrating how to do it. In time he would meet his idol, Atkins, and record the Grammy nominated “The Day Finger Pickers Took Over the World” album with him. Some years later, Emmanuel began recording with former Rolling Stone bassist Bill Wyman, who led a band called The Rhythm Kings. Other rock stars he’s opened for include Eric Clapton, who invited him on a tour of Australia in 1990. “What begins as an impressive display of his picking mastery –neatly articulated arpeggios with some funky, percussive strums and that quickly loping melody — transforms into something mind-boggling as Emmanuel speeds up the tune by double and does it all again,” marveled a Rolling Stone review. 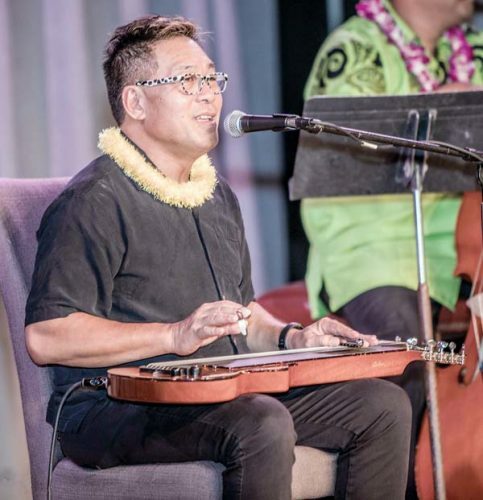 The annual Maui Fair offers a stellar lineup of entertainment talent starting today with Zenshin Daiko at 6 p.m., followed by Pandanus Club at 7:30. John Cruz will open up Friday’s entertainment at 6 p.m., followed by Willie K at 7:30, and a “World of Jam Dance Competition” with special performance by “World of Dance” Hawaii winners, Black Canvas closing the night at 10:30. On Saturday, Sly Dog performs at 8 p.m., with Sit Means Sit at 9:15, and Da Braddahs at 10. 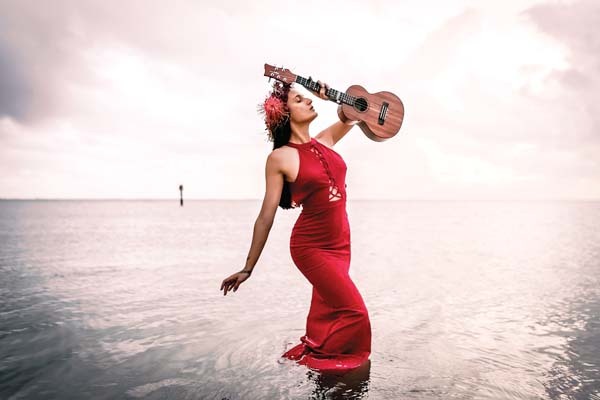 Kapena will open Sunday’s lineup at 11 a.m. Grammy winner Kalani Pe’a will perform at 1 p.m., and Halau Kekuaokala- ‘au’ala’iliahi under the direction of Iliahi and Haunani Paredes featuring Na Wai Eha performs at 6 p.m. And Nuff Sedd with Dani Girl and Pi’ilani Arias performs at 8. The 95th Maui Fair runs today through Sunday. 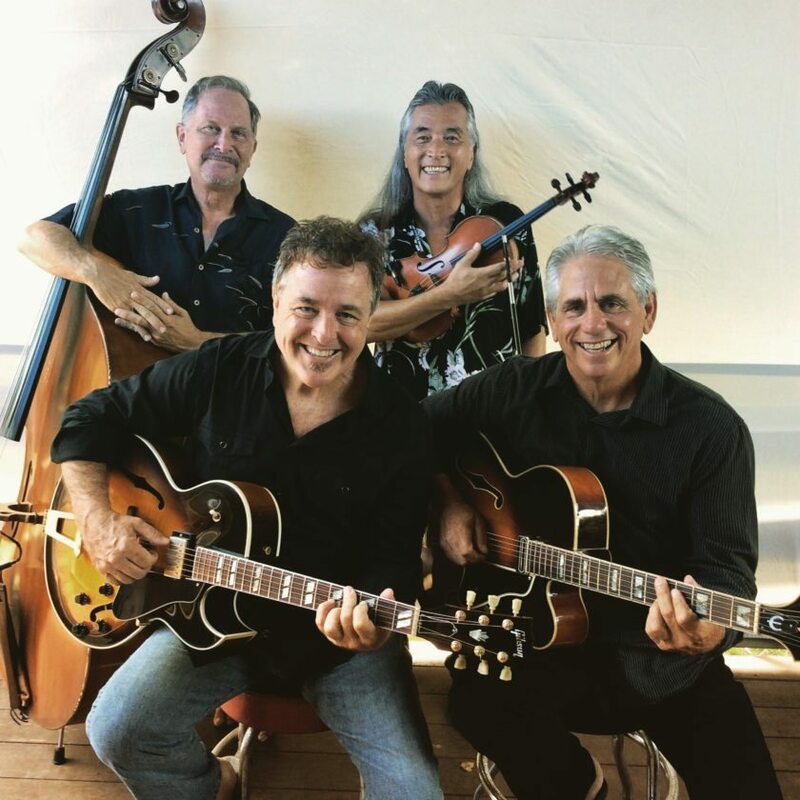 Lovers of the gypsy jazz-style of Django Reinhardt will be excited to hear that Maui’s hot band Gypsy Pacific has reformed and will present their first reunion performance at 6:30 p.m. on Friday at Mulligans on the Blue in Wailea. “We are planning a show there (at Mulligans) once a month, probably every first Friday,” says Conway. Cost is $39 for dinner and show or $20 for show only. For more information or to make reservations, call 874-1131. Former “America’s Got Talent” contestant John Wilt will present a one-man show of Frank Sinatra’s classic songs at 7:30 p.m. Oct. 12 in the MACC’s McCoy Studio Theater. Wilt will be accompanied by a big band soundtrack and the performance will be highlighted by historical film clips of Sinatra’s rise to fame as one of America’s premier singers. Tickets are $25 (plus applicable fees). Proceeds will benefit Maui Mediation Services, Inc. For more information or to buy tickets, go to the box office, call 242-7469 or visit www.mauiarts.org.